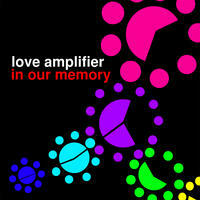 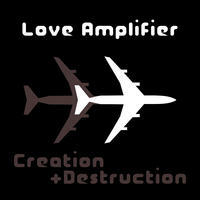 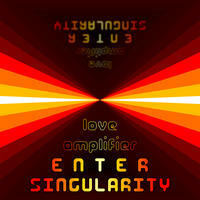 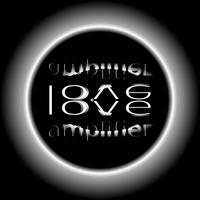 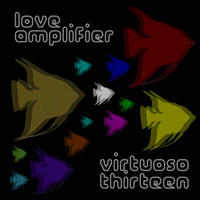 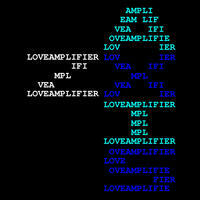 Love Amplifier: Lose yourself in the electronic. 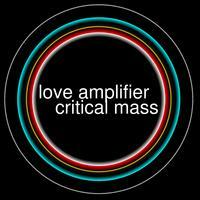 Love Amplifier is Charles William Carsten, a computer scientist and psychonaut currently living in Watts, Los Angeles, California. 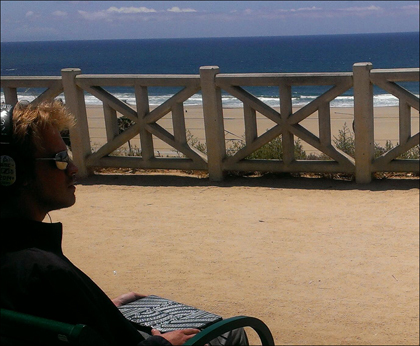 Charles enjoys video games, conversation, and exploration of real and imaginary spaces. 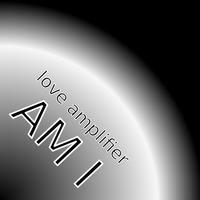 Charles may or may not be a massive internet troll in his free time. 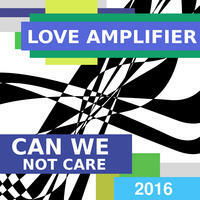 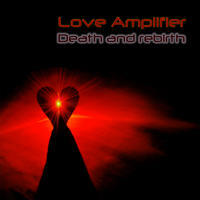 Love Amplifier lives in California, USA. 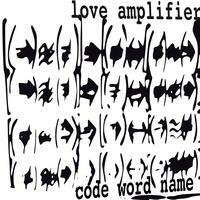 Tagged as: Electronica, Techno, Experimental, Instrumental Electronica, IDM.